Array Networks Inc. announces the launch of AWF Series Web application firewall AWF6.1 in India. The upgraded version of AWF can synchronize IP reputation data from Array’s online security intelligence center and the third-party intelligence service providers. This protects against inadvertent access to sites that are known hosts of malware such as Windows exploits, Web attacks, Botnets, Scanners, Denial of Service, Reputation, Phishing and Proxy.Array AWF 6.1 adds a number of other new features including port linkage, which maintains consistent status when working behind firewalls, along with mirroring blocking, which allows the AWF to detect an attack on one port, and block the attack with another. This mode has the shortest latency and highest performance.To maximize the security portfolio of the AWF, flow protection mode provides flow-based detection at a higher speed than transparent or reverse proxy mode, resulting in higher performance. Flow protection mode is especially useful for deployments at the boundary of large networks and data centers. For continuous attacks such as DoS, Web attacks, etc., AWF can dynamically generate a blacklist rule for the attack source IP and block the attack. 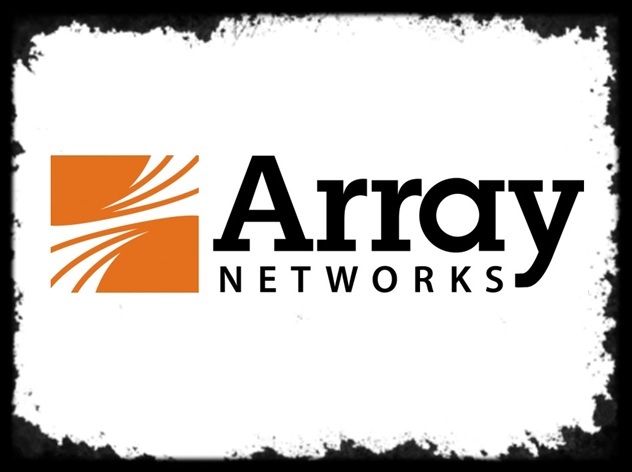 Array’s AWF Series Web application firewalls extend beyond traditional firewalls and intrusion detection systems (IDSs) to provide comprehensive protection for business-critical Web applications. The AWF Series not only detects the complex Web application attacks of today but also blocks the attack traffic in real time without affecting the normal flow of business data traffic. In addition, the AWF Series provides extremely fine-grained attack detection and analysis capabilities, while protecting against the most common Web application threats including SQL injection attacks, Web page tampering, Website malicious code, and disclosure of sensitive information.